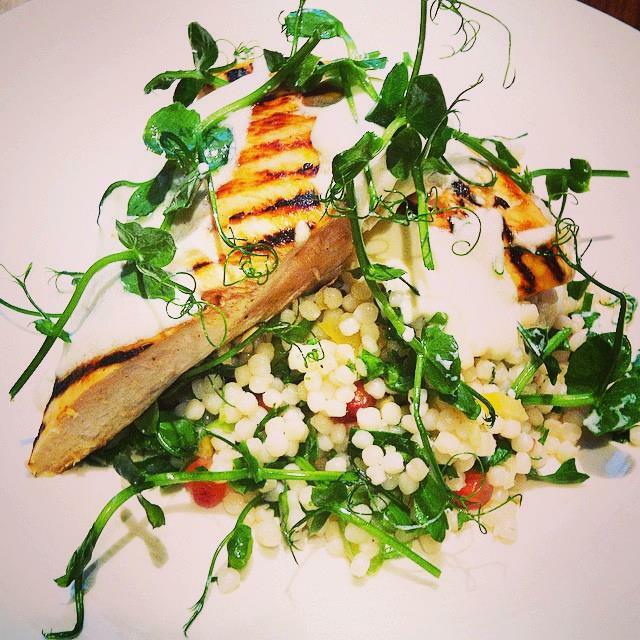 Appetite Catering Dublin is the brainchild of former Ballymaloe 12 week student Sophie Lawler. 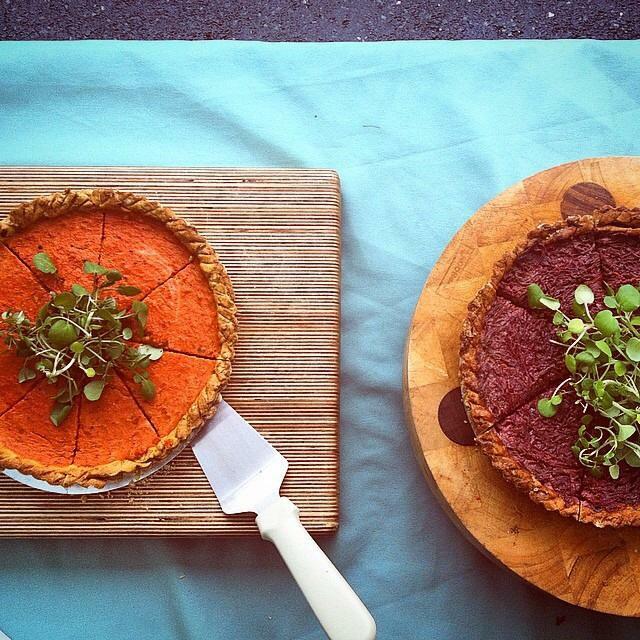 The business began as Free From in 2013 and was established by 2 cousins with a passion for healthy, home made and delicious options for farmers markets throughout Dublin. Appetite for Free From's offerings grew and evolved into catering at large Music & Food Festivals, corporate events & office meetings by AirBnb and Happenings. In 2016 Free From evolved to become Appetite Catering Dublin, maintaining Free From's healthy ethos whilst adding more indulgent options for special occasions. They specialise in cold buffets & salads, hot pots including curries & stews and a great variety of desserts. Gluten free options also available. 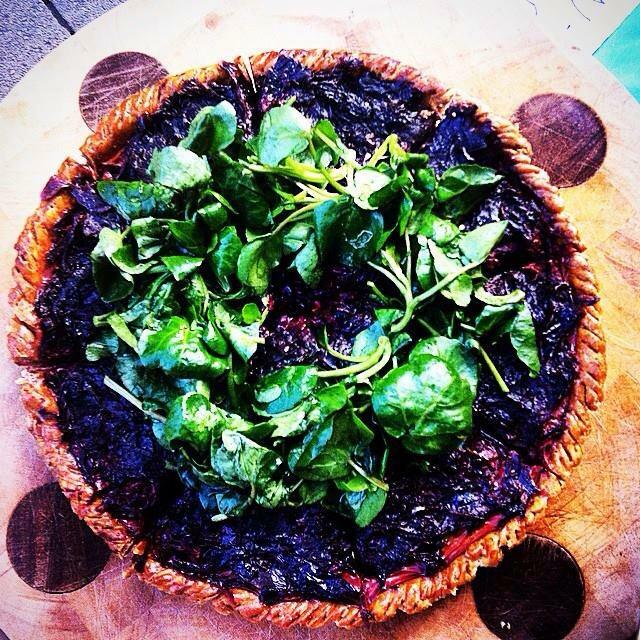 "After finishing my course with Ballymaloe, I created a Market Stall called Free From in 2013 serving healthy salads throughout farmer's markets in Dublin. This evolved into Appetite Catering Dublin. I follow the Ballymaloe ethos of providing seasonal and locally sourced Irish produce. Everything is freshly made and tailored to each customer's needs. 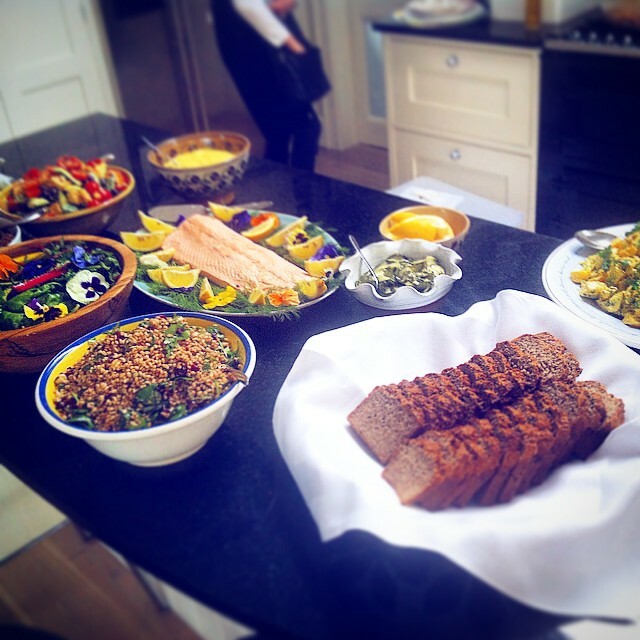 Despite my visual impairment and with Ballymaloe's guidance, I have managed to create a small business, providing excellent quality food for parties and corporate events."